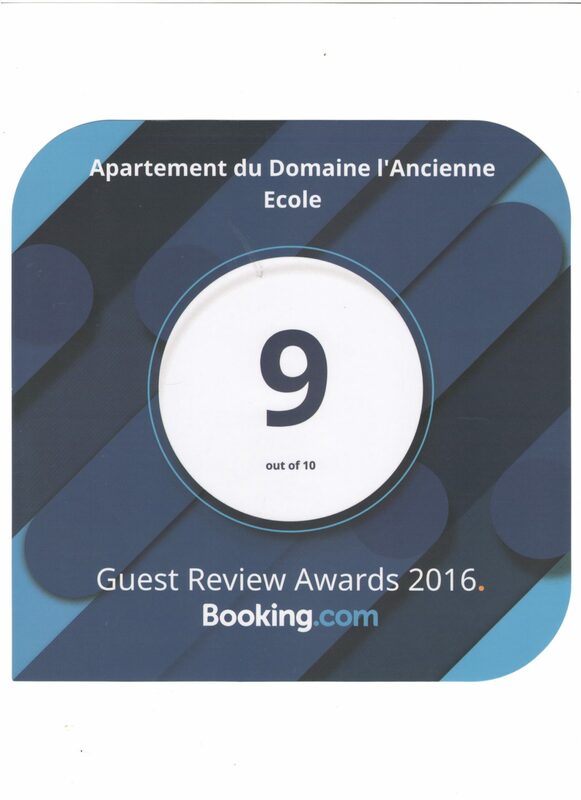 We are really pleased to have received a Booking.com award for our gites for the second year running. So many thanks to all of our guests in 2016 and we look forward to seeing more of you in 2017. We will soon be posting pictures of our new gite for this year – Le Mont Ventoux – which I have just finished painting, so keep an eye out for those.